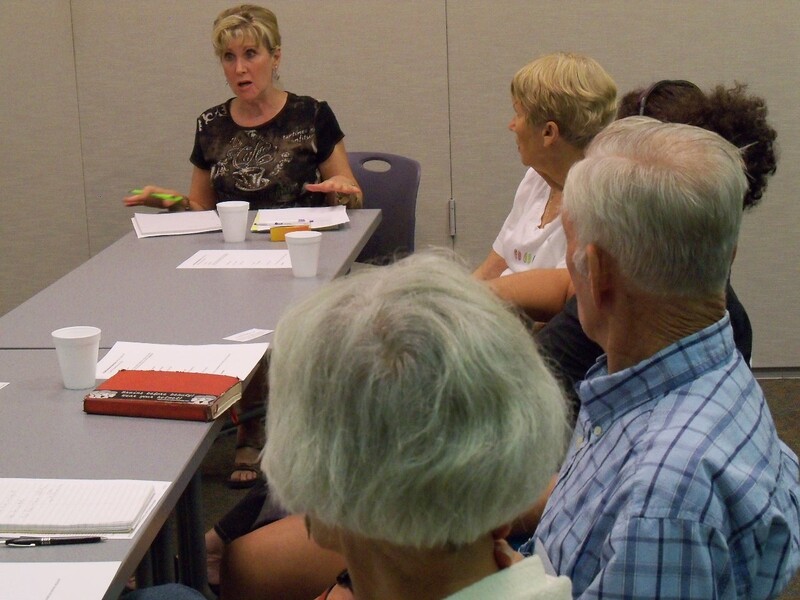 September meeting was held on 9/18/12 at 12:30PM at the Prescott Public Library Founders room "B" on the lower level. Renee R. handed out a few of the PACGFS calling cards, and new and current members of the group briefly shared something about themselves and about their gluten free journey. Group members are being encouraged to use the blog to gain updates about the group and to also feel free to leave comments in the comment sections of the blog. New information was given about upcoming presenters who are scheduled throughout the remainder of the year. October: Julia's Bakery representatives from the Phoenix area. November: Gluten free baking hints with Diane J., who has written two GF cookbooks: The Farmer's Daughter Cooks Gluten Free and Delicious! The Very Best of Gluten Free and Wheat Free Cooking. December: Shea with GMO Free Prescott will speak to the group about genetically modified foods, such as corn, wheat, soy, and sugar beets. Also at the December meeting, different product samples that have been sent to the group from Canyon Bakehouse in Littleton, Colorado will be shared with the group. A restaurant review panel that consisted of Roberta W., Linda C. and Diane J. shared with the group about their respective experiences at our local Prescott Station, El Gato Azul, and Red Robin restaurants. Many in the group found the information very helpful in navigating the sometimes treacherous waters of dining gluten free at restaurants. Most of the feedback was positive and the group agreed that GF dining in restaurants has improved significantly over recent years. A portion of the feedback from the reviewers will be communicated with the restaurants as a useful tool in educating and hopefully improving their gluten free offerings. The next meeting of PACGFS is scheduled for tuesday, October 16th at 12:30PM at Prescott Public Library's Founders Room "B". Congressman Paul Gosar to be future speaker for PACGF Support! Very few people know that Az Congressman (R) Paul Gosar has celiac disease and that several members of his family are celiac as well. 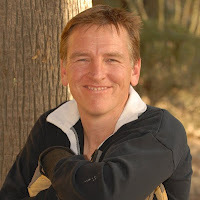 PACGFS is privileged to announce that Mr. Gosar will be speaking to our local group later this year or in early 2013.Thank you, Larry Richey, for contacting Mr. Gosar about speaking at a future meeting. Our group member, Mary Beth Lakner, has informed us that there will be a FREE seminar called "Living Gluten Free" from 11:00 am to 12:00 pm on Friday, September 21 at Prescott Adult Center on Rosser. It is conducted by Kris Vaughan, Certified Health Coach & Certified Herbalist. The synopsis is as follows: "In this educational workshop, we will discuss the reasons for needing or choosing to live gluten free; the difference between Celiac disease and gluten intolerance; as well as food and lifestyle recommendations to live gluten free and LOVE it!"